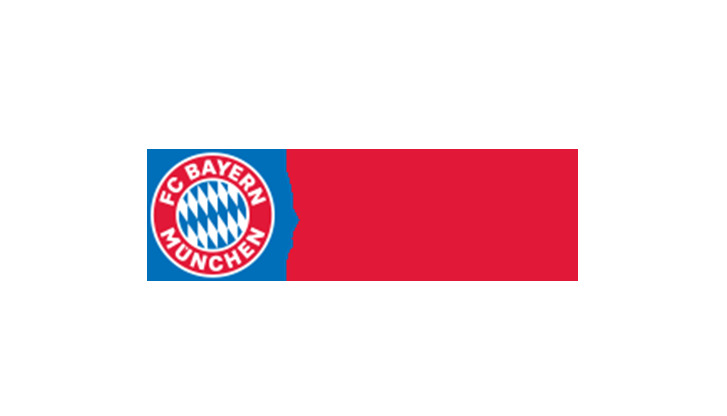 Welcome to the FC Bayern fan shop. It has everything to thrill a loyal fan, including club jerseys, shorts, socks in adult and children's sizes. And of course there's more than just the on-field clothing worn by stars of your favorite team. There's also a wide range of accessories and other memorabilia: balls, scarves, mugs, glasses, gloves, caps, stickers – even the team mascot Berni.